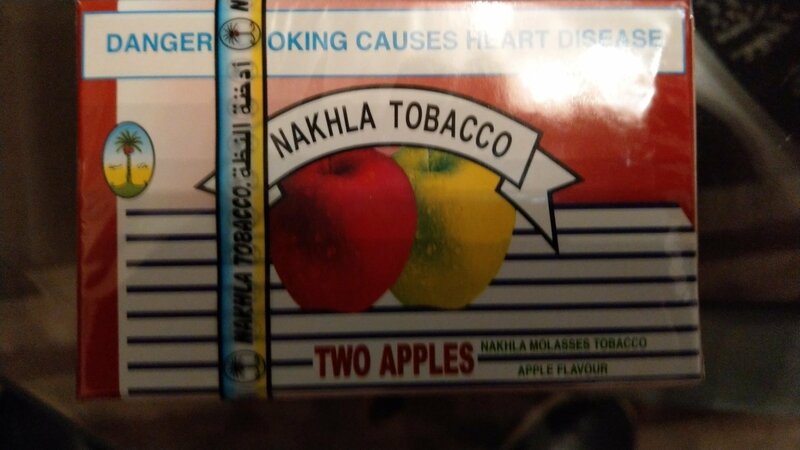 Nakhla Double Apple is a world wide favourite, a veteran and one of the oldest and original loved taste . It is thee most smoked flavour in the world. 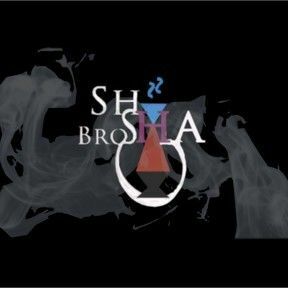 Definitely deserves a place in any hookah stash.